Perhaps you suspect a clogged pipe or blockage. Or you are preparing for a renovation in Willington, CT and would like to inspect the condition of your current plumbing. 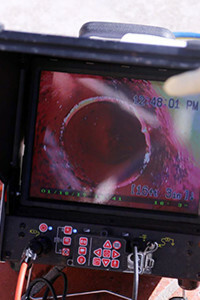 A video line inspection will provide you with an internal view of your drainage system. 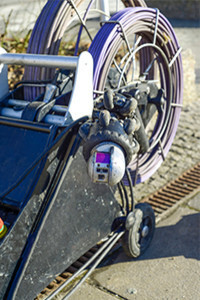 With a Kelley Septic & Drain professional video line inspection we can assess the condition of your system and properly recommend any needed maintenance or repair.